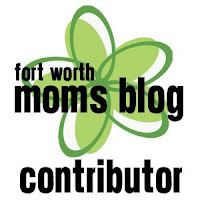 Being Mrs. Gentry: Hi! My name is Emily, and I put birds on things. My brother sent me this YouTube video for what will become obvious obvious reasons. (See below.) I don't watch Portlandia, but this is enough to make me think I should watch it and/or move there despite my incredibly conservative values. 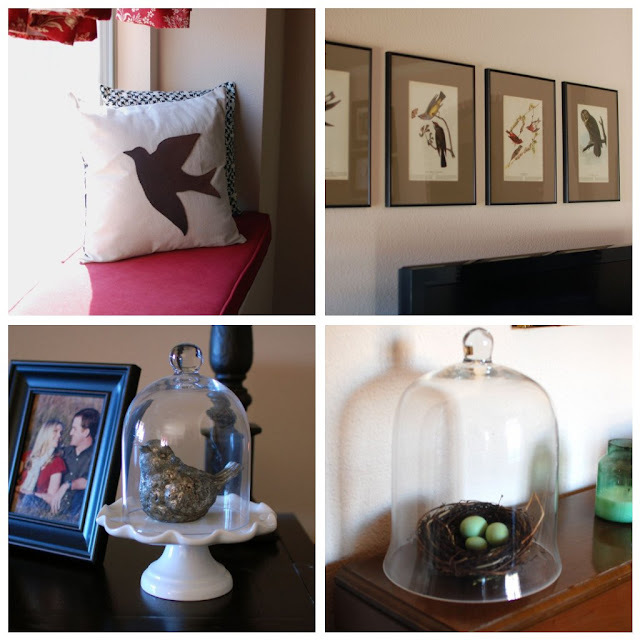 I even sewed that pillow in the window seat, then put a bird on it. I probably have more, but these were the most immediate around me. Real birds need not a apply. And so very true to my life. So funny - my mom has leftover bird fabric from her house and offered it to me for ours and I was like YESSSSSSSSSSSSSSSSSSSS! I would be ALL.OVER.THAT. Can't wait to see it!